My dear friend Alizar, recently celebrated her birthday. She is an enthusiastic girl with a huge love for life, challenges and adventure, thus, accompanied by her brother and sister in law, she decided to celebrate her birthday in a big way by makin her first skydive tandem jump in which an instructor has the passenger join him jumping from four thousand meters and after making a one minute free fall, open the parachute to one thousand five hundred meters, fly in silence and land safely. She lives in Panama, a beautiful country, with a lot of culture and natural wonders as well as emblematic architectural works. Panama has a warm and humid climate almost all year round with strong winds, which makes it ideal for skydiving. 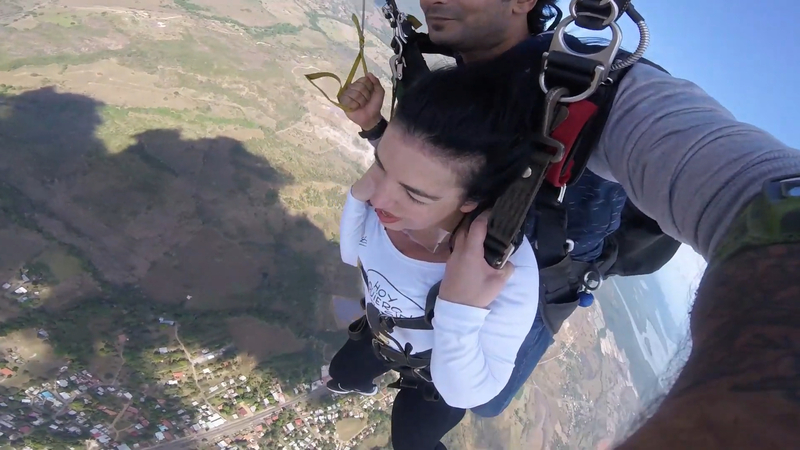 Every day more people decide to celebrate their birthday skydiving, and it makes sense, since there is no better way to experience freedom, the ephemeral of life and forget everything for a moment. 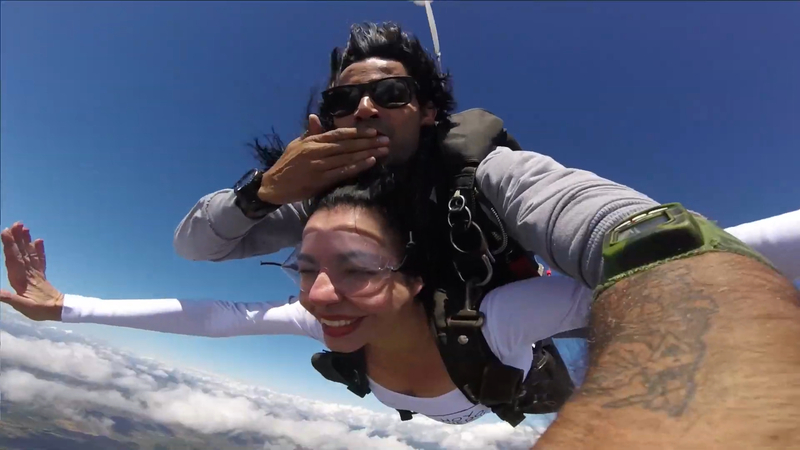 For this experience, Alizar had the support of P3 Skydive Panama. The three main partners of this company are skydivers whose vision is to be the leading Skydiving company in Panama and Central America, from there, the idea of creating the first certified diving area with experienced personnel in Panama and thus give the opportunity to more amateurs to live an incredible experience, combining a high quality service and competitive prices. 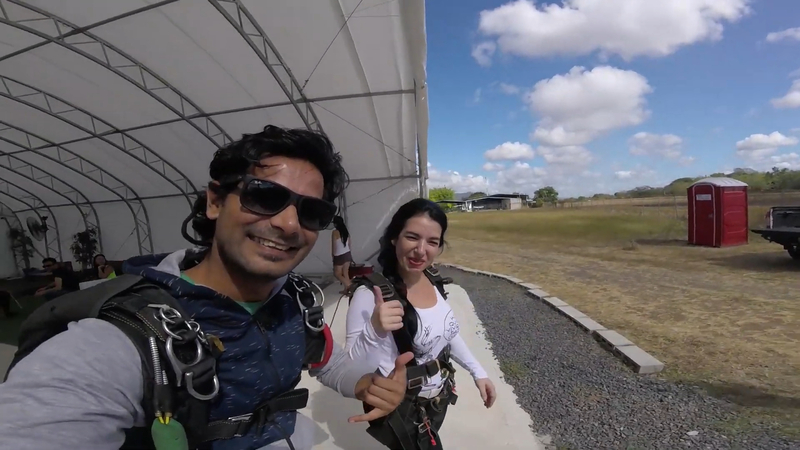 In addition, this company is known for promoting and marketing skydiving throughout the region with a diving area that provides all the facilities of a world-class area, certified instructors offering a great experience and great satisfaction. Thanks to skydiving we have been able to take off the feet of the ground and get great satisfaction, practice the free fall gives us the possibility of twinning with the air lifting our crushed bodies against the ground and feel feelings reserved for the birds, to notice how the air flows on our skin at more than two hundred miles per hour was something only hawks could feel. “I never though I would live such an amazing experience … But when I decided to do it, I did not hesitate for a moment, I had never felt so much confidence in myself as that day. My heart was always calm, without strong heart palpitations, I was not afraid of anything. 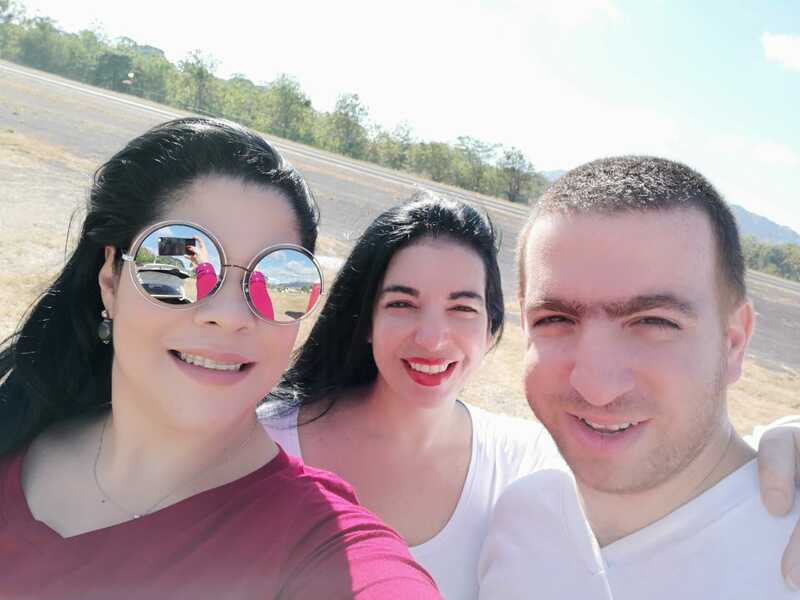 I just wanted to experience something truly different, and that was the BEST birthday gift the Universe gave me,” said Alizar. Skydiving is considered an unconventional sport, whose technique has been used for competitive, recreational and transport purposes. The paratroopers jump to the void from a minimum height of 850 meters, to a maximum of 4000 meters. We can all practice it, from the youngest, to the young and even the oldest in the family! If you have the possibility of entering this fantastic world with the help of good parachuting professionals, do not hesitate to do so!